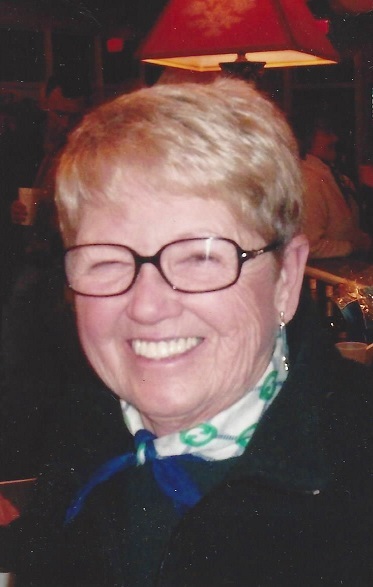 Genevieve Cooper Waddill Rand, 78, of Wilson, died Friday, January 25, 2019. Funeral, Monday, 3:00 PM, Elmwood Cemetery, Henderson. The family will be at home, Sunday, 2:00 - 5:00 PM. Born December 11, 1940 in Henderson, NC, she was the daughter of Elizabeth Renfroe Cooper and William Baxter Waddill. She was a member of St. Timothy’s Episcopal Church. She is survived by her husband, Kenan Slade Rand; sons, Kenan Slade Rand, Jr. (Ellie) of New Orleans and William Baxter Waddill Rand (Tanya) of Raleigh; granddaughter, Austin Jewel Rand; grandsons, Kenan Slade Rand III, Gordon Hobson Rand and Cooper Baxter Rand; brother, William Baxter Waddill, Jr. MD of California. In lieu of flowers, memorials are suggested to St. Timothy’s Episcopal Church, Capital Fund, PO Box 1527, Wilson, NC 27894.